Your Future...Our Mission. Imagine the Possibilities! The mission of Valdosta City Schools is quality teaching and learning, resulting in superior performance for all. Our vision is to prepare students to pursue infinite possibilities for the future. 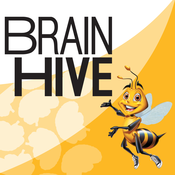 Valdosta City Schools has recently partnered with Brain Hive - a multi-user, unlimited access e-book platform that allows students and parents to access your school’s digital library anywhere at any time. 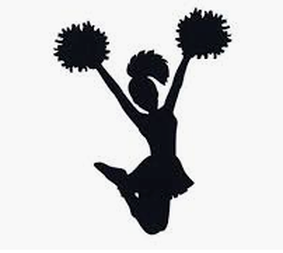 Newbern Middle School held tryouts for their 2019-2020 cheerleading squad and dance team last week. We are pleased to announce the new cheerleaders and dancers! Valdosta Middle School held cheerleading tryouts for their 7th and 8th grade sideline and basketball squads as well as the middle school competition squad. We are pleased to announce the results! 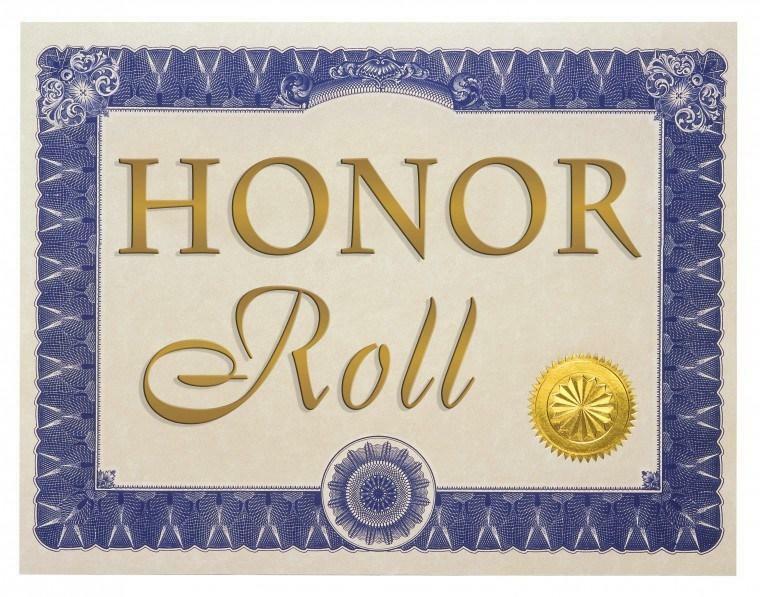 Congratulations to our honor roll with distinction and honor roll students on your accomplishments during the third nine weeks of the 2018 - 2019 school year. As a reward for high participation in the school-wide Great American fundraiser, some W.G. 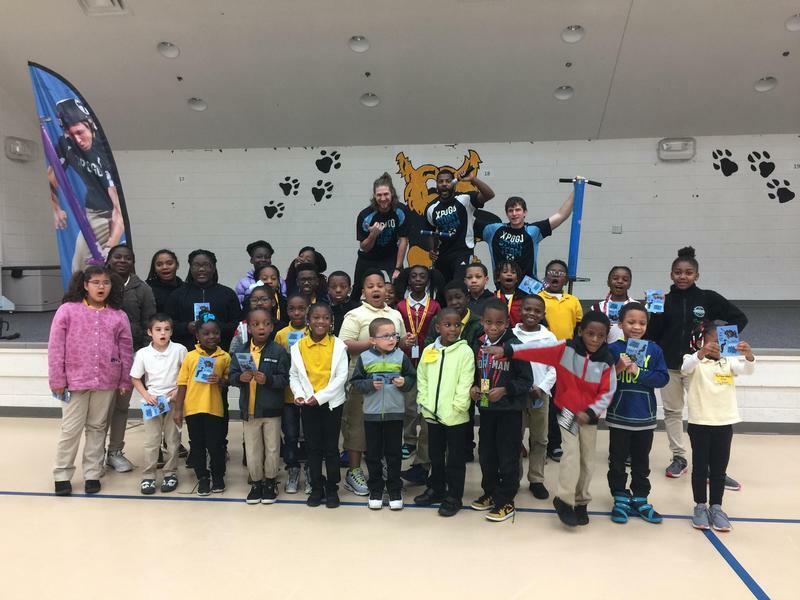 Nunn students attended a demonstration put on by the XPOGO Stunt Team. 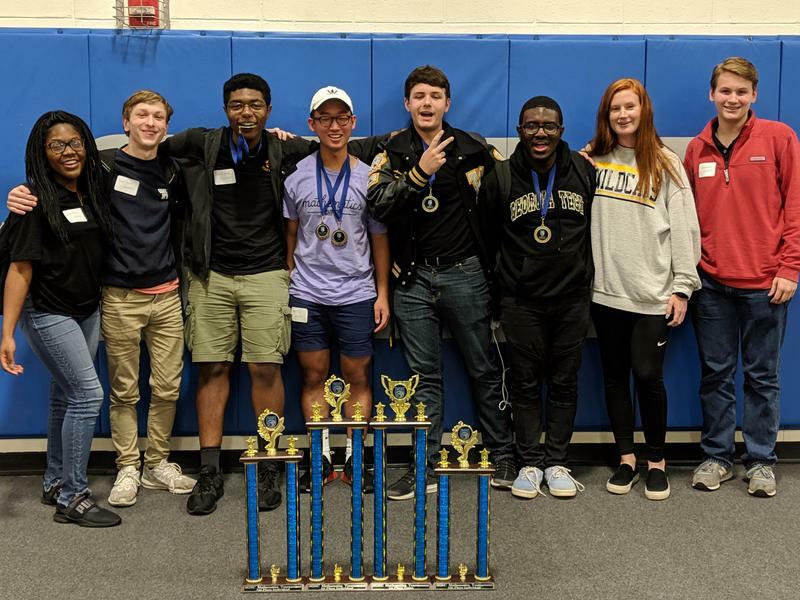 Valdosta High Schools' Math Cats recently traveled to Waycross to compete against other schools in the SGSC Math Competition. The students took individual multiple choice tests and competed as two teams in a cipher round. 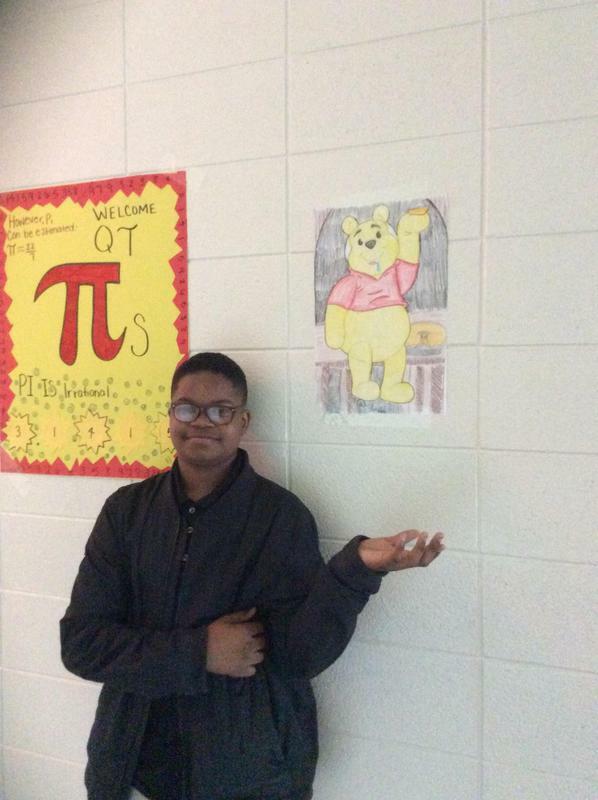 VECA celebrates the mathematical constant "Pi" (3.14) with Pi Day Olympics. 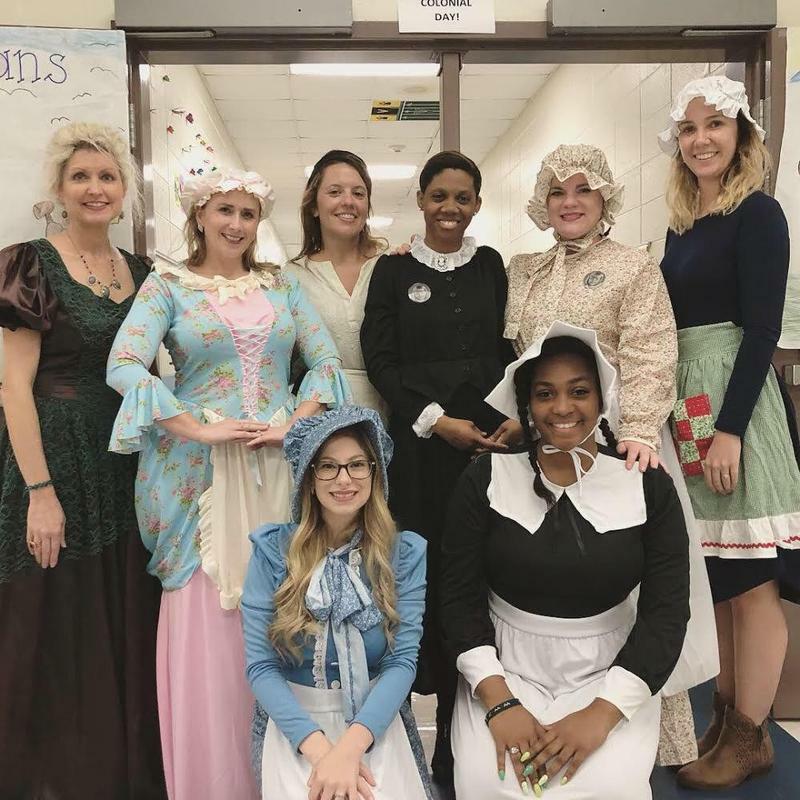 Third-grade teachers at Sallas Mahone hosted an experience that was sure to reach their students as they studied Colonial Times.